A platform for SMME’s in the consumer goods industry to voice concerns and engage with big business on non competitive matters to ensure sustainability. FSI is dedicated to promoting the safety, responsible manufacturing, importation, marketing and selling of food and non-alcoholic beverages. 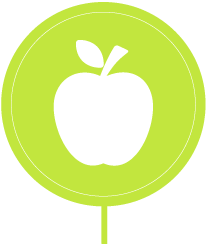 Core pillars centres on Food Safety, Food Quality, Food Legislation, Nutrition and Health & Wellness. Our governance of these pillars operates and entertains matters, which are non-competitive in nature. In conjunction with members, government and other industry partners the CGCRI business unit facilitates a collaborative platform to address and mitigate threats facing the industry. The core focus is on Crime, Civil disobedience and other emerging threats which include Cyber Crime, Bomb threats and Terrorism. Focus on the collection, analysis and sharing of non-competitive crime information to develop effective strategies, best practices and industry guidelines which is done in close liaison with the SAPS. Forges partnerships with other relevant industries, i.e. banking, petroleum, pharmaceutical and security for purposes of information sharing and collaboration. 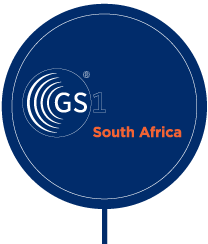 GS1 South Africa division within the CGCSA’s believes in the power of standards to transform the way we work and live, from retail to healthcare, fresh food, foodservices and logistics. We enable visibility through the exchange of authentic data. 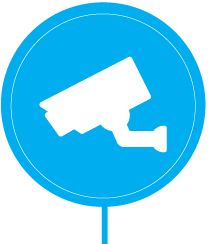 We empower businesses to grow and to improve efficiency, safety, security and sustainability. 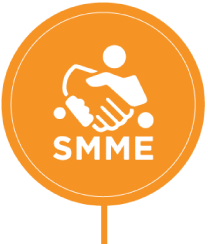 Representation at government level on matters directly impacting SMME’s. Support & guidance to ensure food safety compliance. Guidance on legislative and regulatory matters. Collaboration through public private partnerships i.e NEDLAC, BUSA, SABS, CGSO, SETAs etc. Encourage responsible environmental sustainability practices.